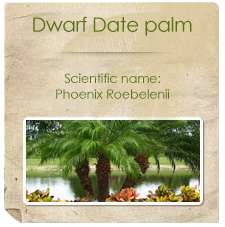 Come and step inside our website to browse our range of Palms grown in the fertile soil of the Levubu area, at the foot of the Soutpansberg mountain range. 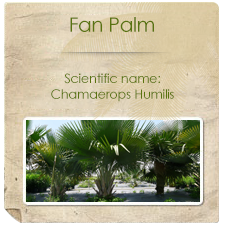 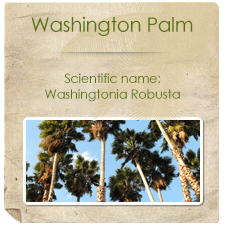 We cultivate a wide variety of palms and offer them to you at a very affordable rate. 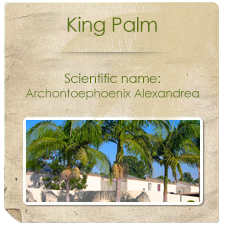 Send us your details on our palms pages and we will contact you.